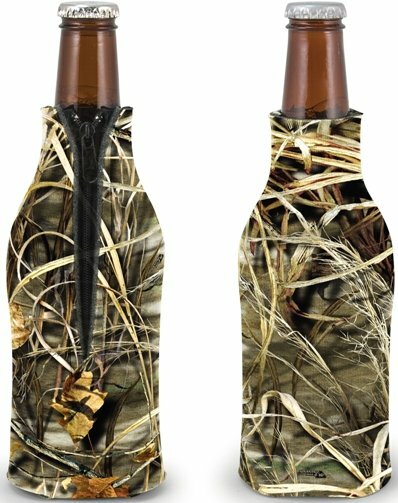 Above left to right are the Mossy Oak Break Up Infinity and Mossy Oak Duck Blind Camo Beer Bottle Coozies. 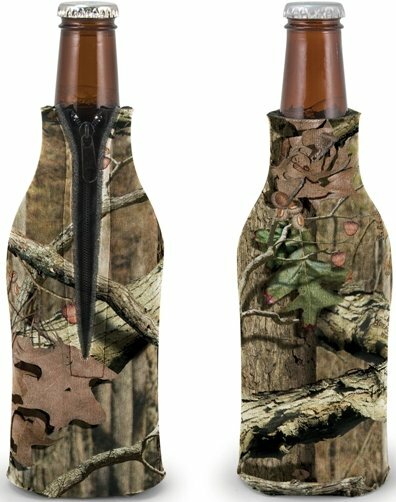 Above left to right are the Realtree Hardwoods Green HD and Advantage MAX4 HD Camo Beer Bottle Coozies. 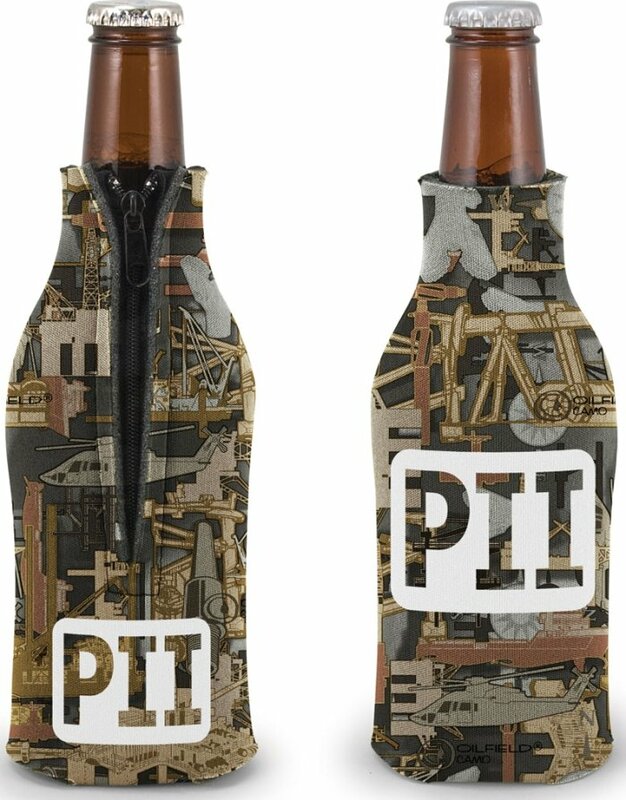 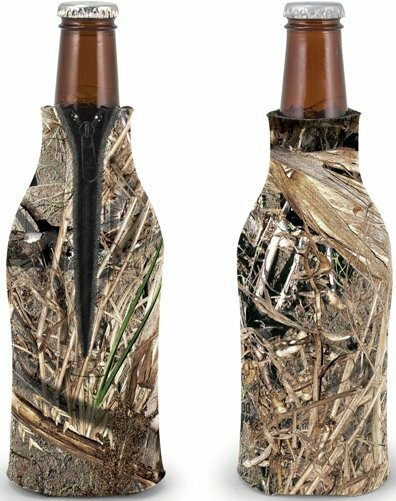 Above is the Oilfield Camo Beer Bottle Coozies.